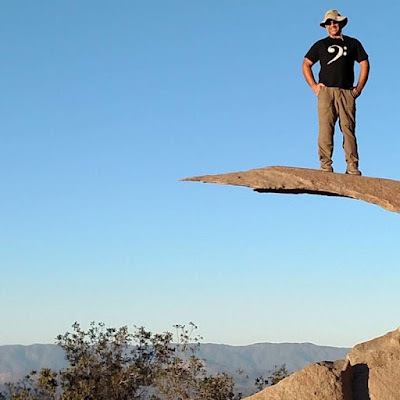 Now that I am getting back into hiking, I am starting to check in with my fellow SoCal hiking bloggers. Dave Lockeretz is seemingly out on a SoCal trail every day (kudos to him for logging all of those miles!). One of my new favorite sites, Mighty Goods recently interviewed Dave and it is worth checking out. Dave is getting me stoked for getting back out on the trail again! Check out the link below!